I strive to make the most interesting work possible, While maintaining a high level of laughter throughout the process. On Super Bowl Sunday, we made all the ads #TideAds. That's it. On Super Bowl Sunday, just before the second quarter, Terry Bradshaw appeared on "LIVE" TV with a stain. Little did everyone know, it was all part of the plan. Seven minutes later, the curtain was lifted and the ad began. #BradshawStain #Terry-akiBradshaw #win. ...and to keep the idea a secret before the big game, we created an entirely different, Super-Bowl-worthy idea as a decoy. Six spots shot in one week. Yes we did. First, we broke the record for the World's Longest Wish List to Santa. Then, we did the next logical thing, we enlisted Gadget the Elf to take the list to Santa in the North Pole. For Real. The narrative was told in real time through Instagram, Twitter and YouTube. We needed to get the word out about the new Schick Hydro Groomer, an indispensable tool for men that keeps their whole “house” in order. This is a story of one man's journey to make the "crib" in his pants more inviting. It is widely believed that Tide hates stains. The truth is Tide actually loves stains. What better time to declare your love, than Valentines day? How do you bring the magic of Macy’s to life in a fun and entertaining way? Enter, “What’s In Store.” A sitcom-like campaign that explores what happens when a store manager from Twin Falls, ID gets his dream job working at Macy's Herald Square, NYC. BOOM! 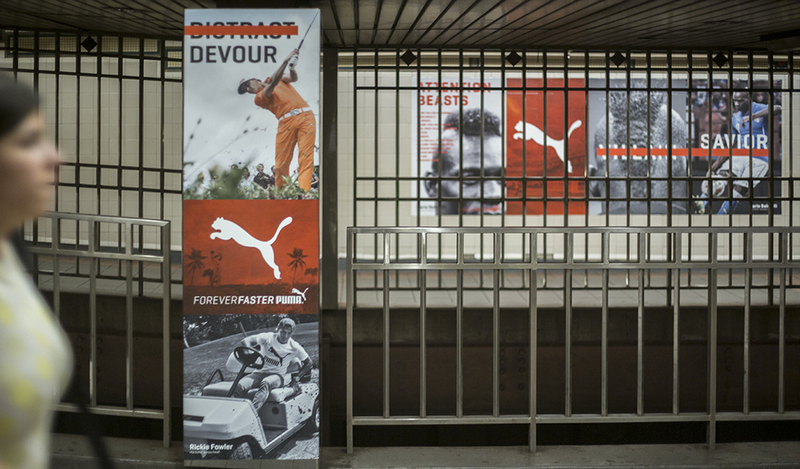 Our task was to globally re-launch Puma as a sports brand with the new tagline "Forever Faster." 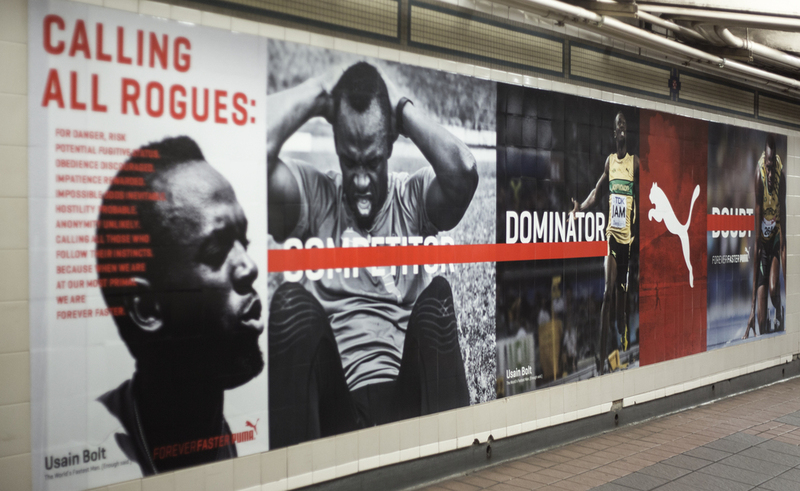 We did this by featuring athletes who challenge convention and are willing to take risks with determination, bravery and joy. How do you demonstrate Smirnoff’s potential? 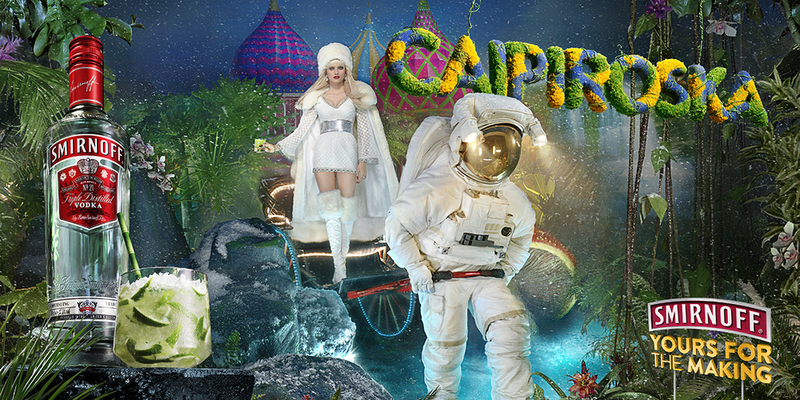 Take the iconic vodka brand, mix in a crazy photographer and six clients in six different regions. What do you get? Beautiful chaos. In an effort to give shoppers yet another reason to visit Marcy’s during the busiest shopping season, we created an augmented reality app. 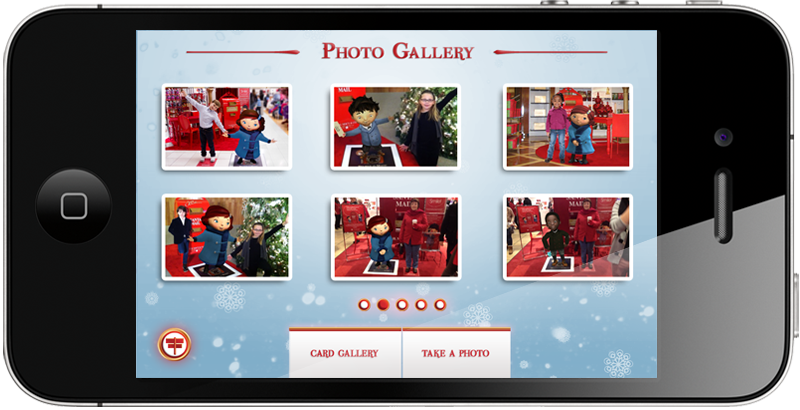 The app brought the star from Macy’s hit holiday special, Yes Virginia, to life along with all of her friends. as well give me a call or send me an email. Thanks for taking the time to look at my work. I look forward to speaking with you.